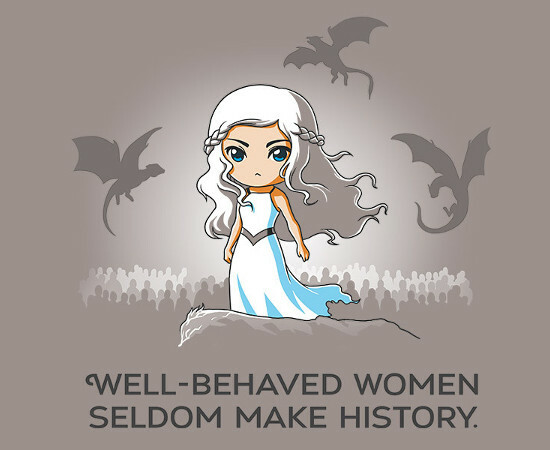 I LOVE this t-shirt and myself and several other women I know would LOVE to purchase this! 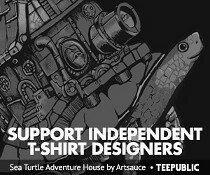 please tell Teeturtle to bring it back!!! Where can I purchase this T Shirt?